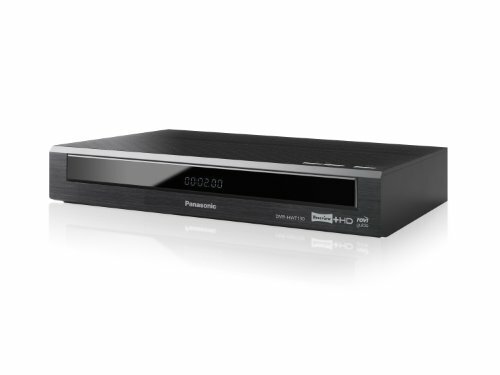 Panasonic DMRHWT130EB Smart Freeview HD Recorder offers you many features like large 500GB storage capacity, twin Freeview HD tuners and external HDD playback. It is very convenient device with Electronic Programme Guide that will help you to plan your watching routine and make sure that you will not never miss your favourite movie or programme. Large 500GB integrated storage allows you to record and archive up to 129 hours of high definition and 258 hours of standard definition programming (approximately). Furthermore if this space is not enough you can connect your external HDD and transfer the recorded data. You can also play your favourite videos, photos and music directly from the external drive and enjoy them in high image quality on the big screen of your TV. The Panasonic DMRHWT130EB Smart Recorder features twin Freeview HD Tuners so you could record two different channels simultaneously and even pause and rewind live TV. Now you do not have to be afraid that you miss your favourite movie or programme. Thanks to the Ethernet connections you will be able to take advantage of the Panasonic native apps that allow you to access many popular websites including YouTube, iPlayer, Facebook, Twitter and Netflix. 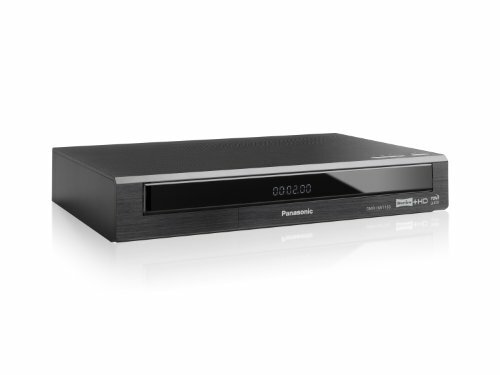 Additionally the Panasonic DMRHWT130EB is Wi-Fi ready what means that with additional wireless LAN adaptor (not included) you will be able to access online content and services wirelessly. 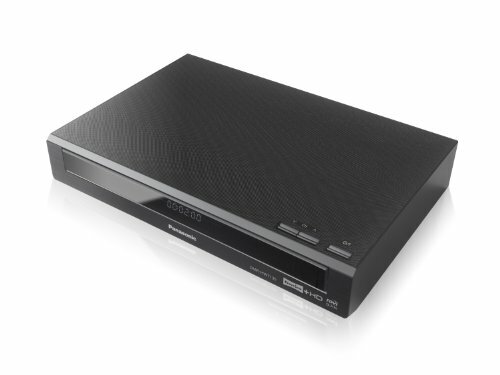 Panasonic DMRHWT130EB HDD Recorder has a universal design that will suit any interior in your house.